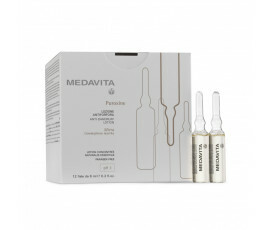 Enriched with Myrrh (in the vials) and Piroctone Olamine (in the shampoo), Medavita Puroxine reduces bacterial growth and dandruff in just 4 weeks! 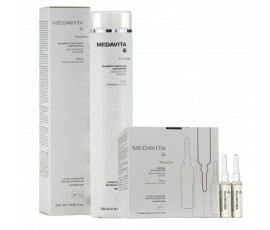 Fight all types of dandruff with Medavita Puroxine. 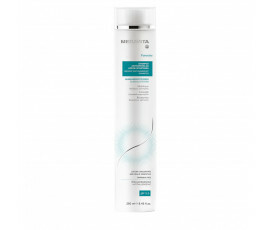 Forget itchiness; get a renewed and deeply-purified scalp.